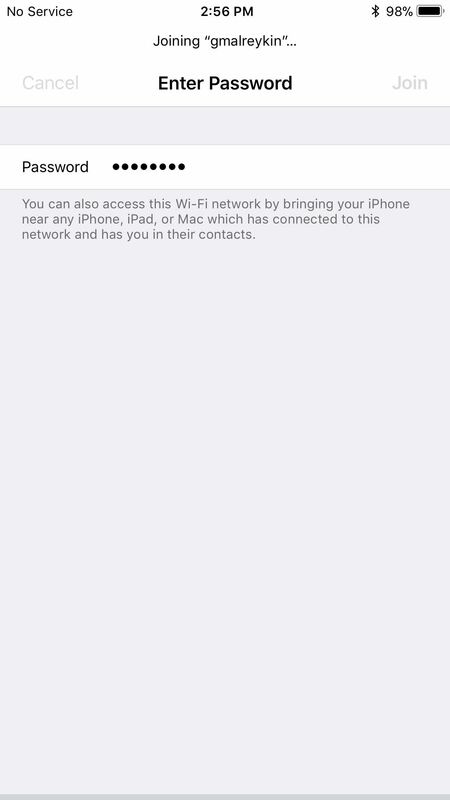 In order for this to work, iOS 11 or macOS High Sierra is needed on both devices, and make sure that both devices have Wi-Fi and Bluetooth toggled on. 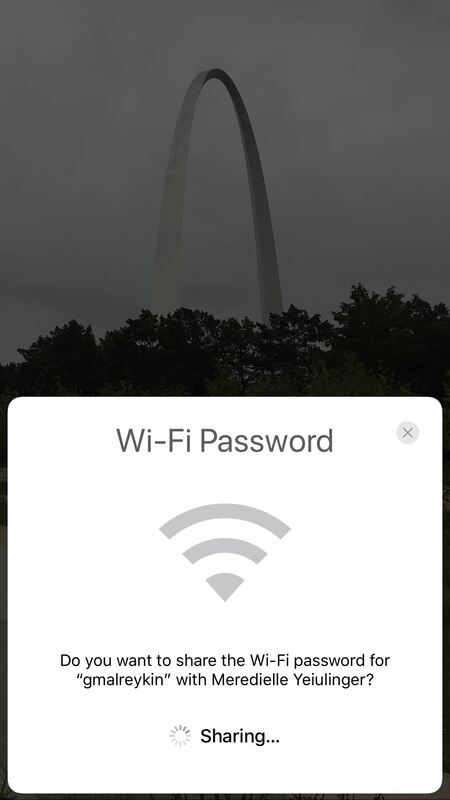 1.On the iPhone that needs internet access, open up the Wi-Fi settings and select the network you want to connect to. After you've selected it, the "Enter Password" screen will show up. 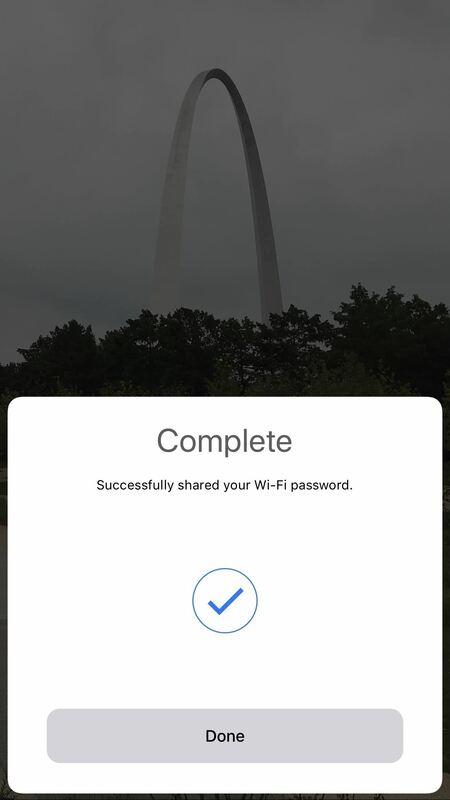 2.Now the iPhone already connected to the Wi-Fi network needs to be unlocked. 3.If nothing happened on either iPhone right away, move the two devices closer together. 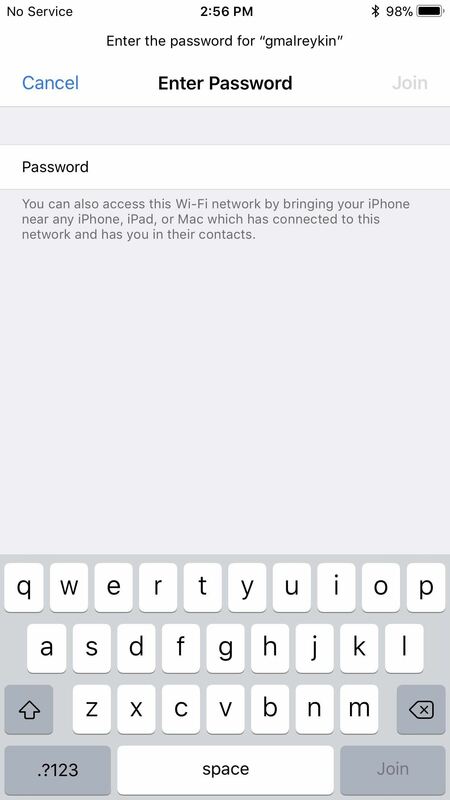 They need to be in close proximity to each other in order for the unconnected iPhone to send a request to the connected device. 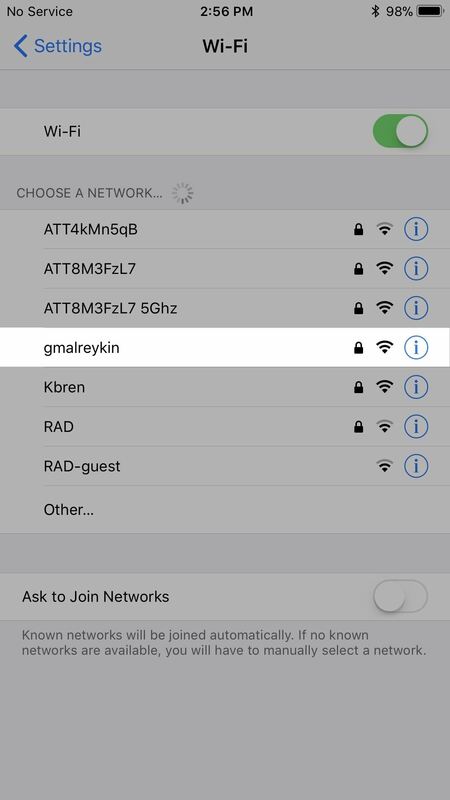 Do you want to share the Wi-Fi password for '[Network Name]' with [Device's Name]? How to Create a Website through Google Sites?